Amazing opportunity!! 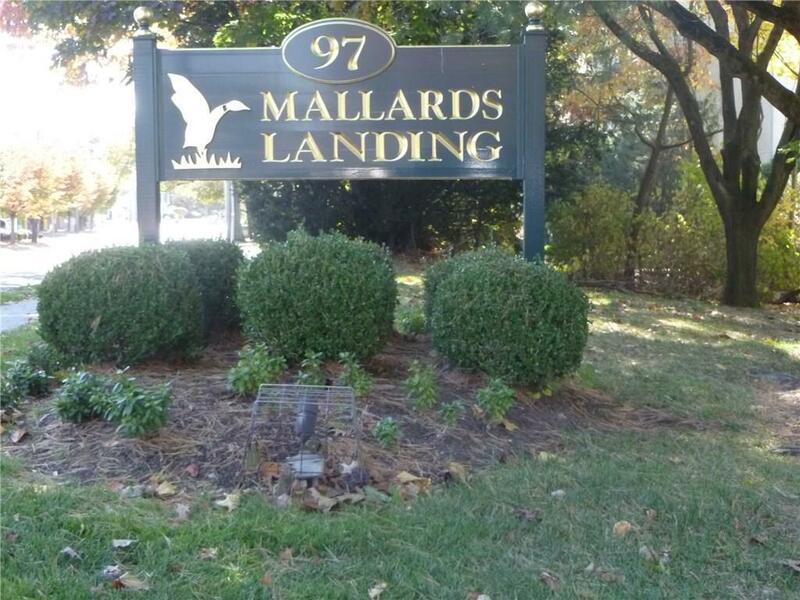 Spacious 2 bedroom condo with 2 updated baths! Light and airy open floor plan with sliders from both dining room and living room out to the balcony. Spacious eat in kitchen. Laundry in unit. Beautiful complex with pool, located on the Darien line, minutes from shopping, restaurants and easy commuting. Two reserved parking spots, one covered carport and other assigned spot. Directions: Connecticut Avenue To Richards. Building Straight Ahead.